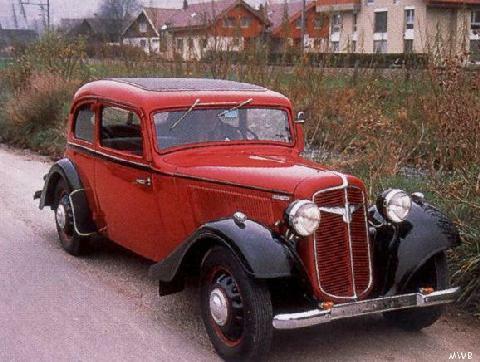 Adler, one of Germany's little known pre-war manufacturers, introduced one its most successful cars at the Geneva Motorshow in 1932, the Trumpf. 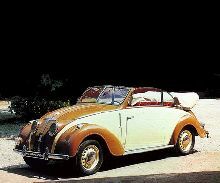 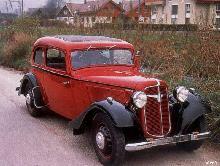 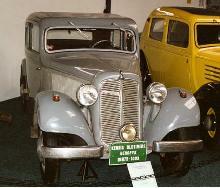 This 1.6 litre model was quickly followed by the smaller Trumpf-Junior in 1934. 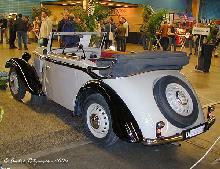 The Trumpf-Junior used a 995cc engine and came with a variety of different body options. 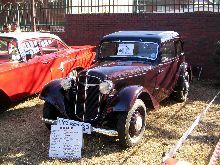 Production exceeded 100,000 before it ended in 1941.